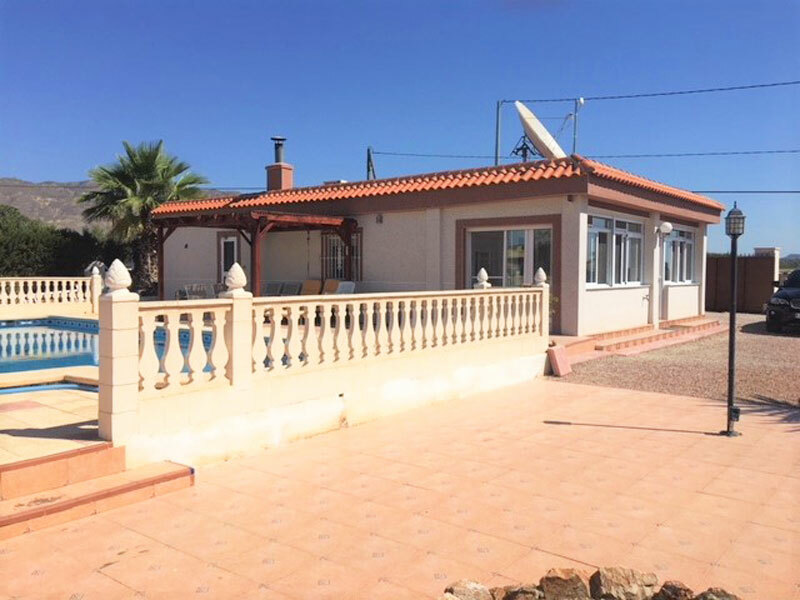 Detached villa with private swimming pool, garage, carport and outbuilding with plenty of potential for conversion! 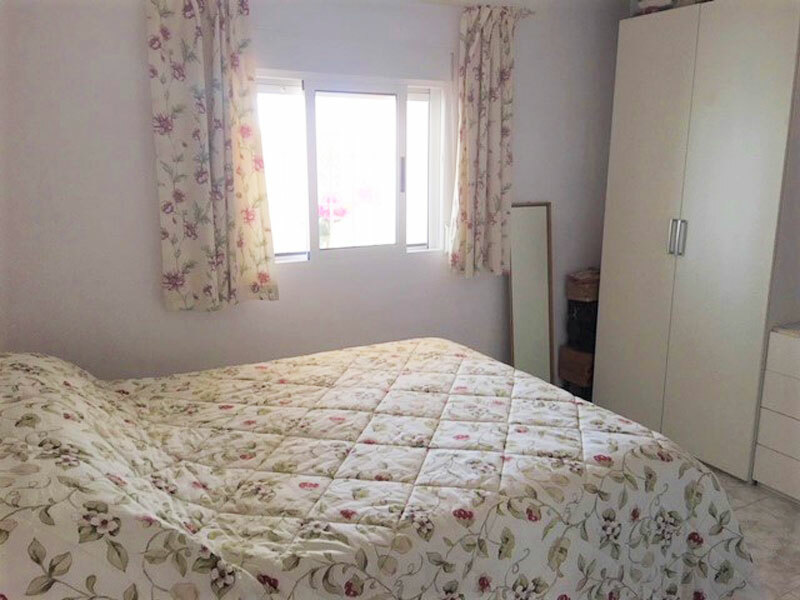 Located in the outskirts of Albatera, only 5 minutes from the village and amenities. 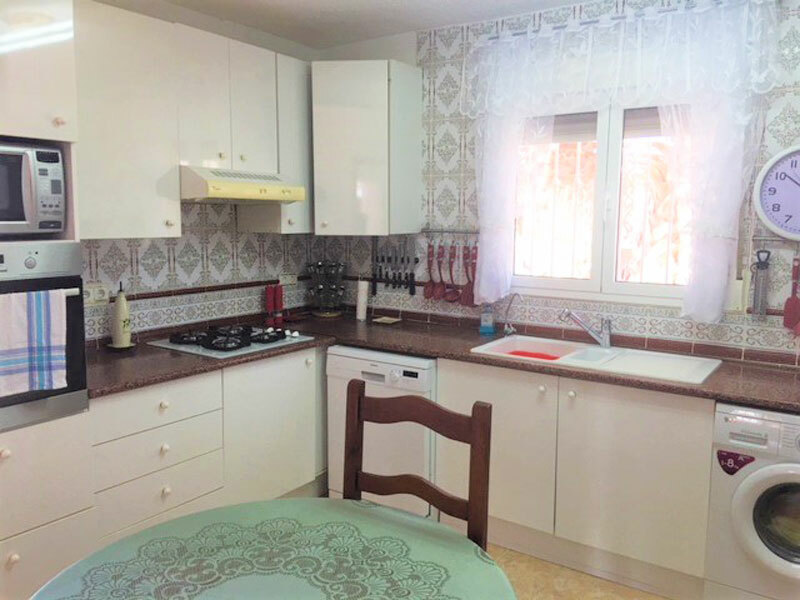 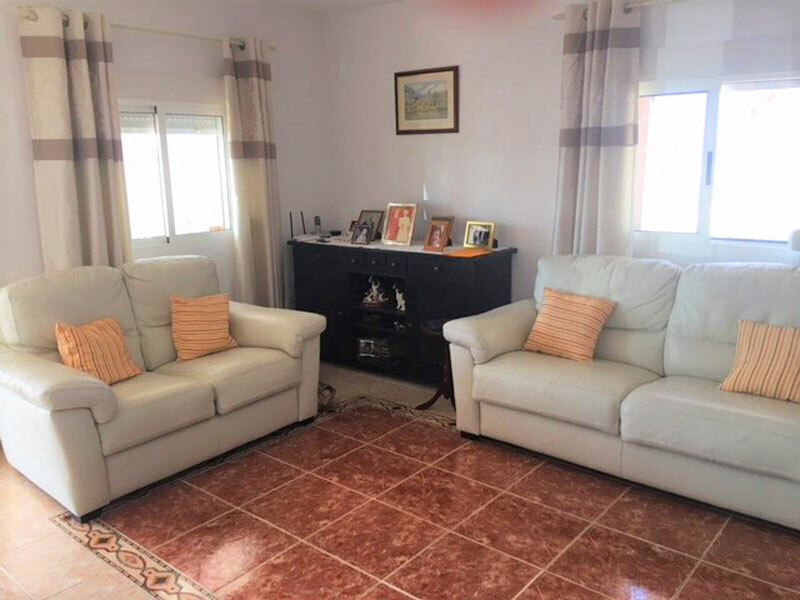 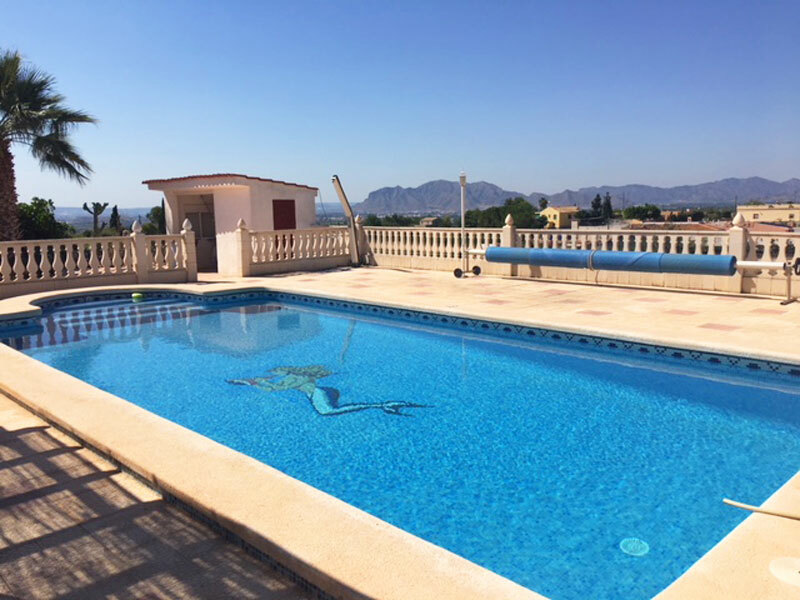 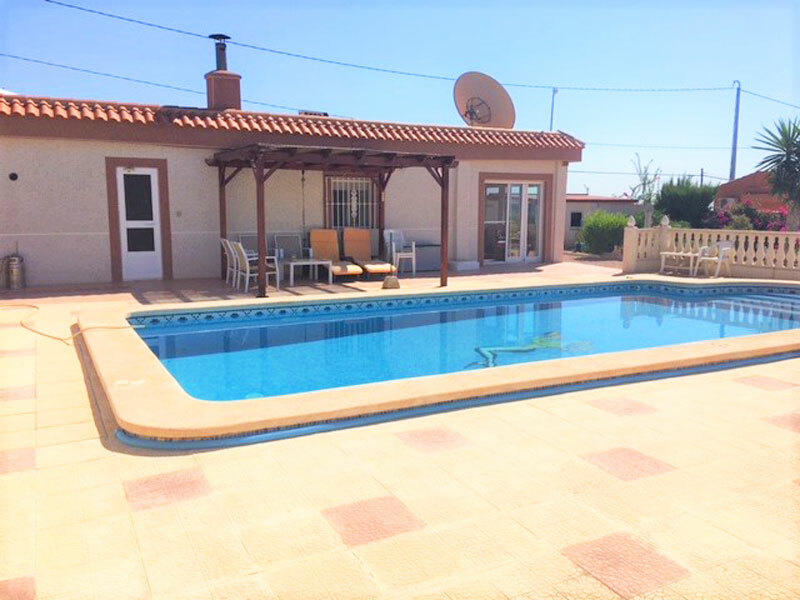 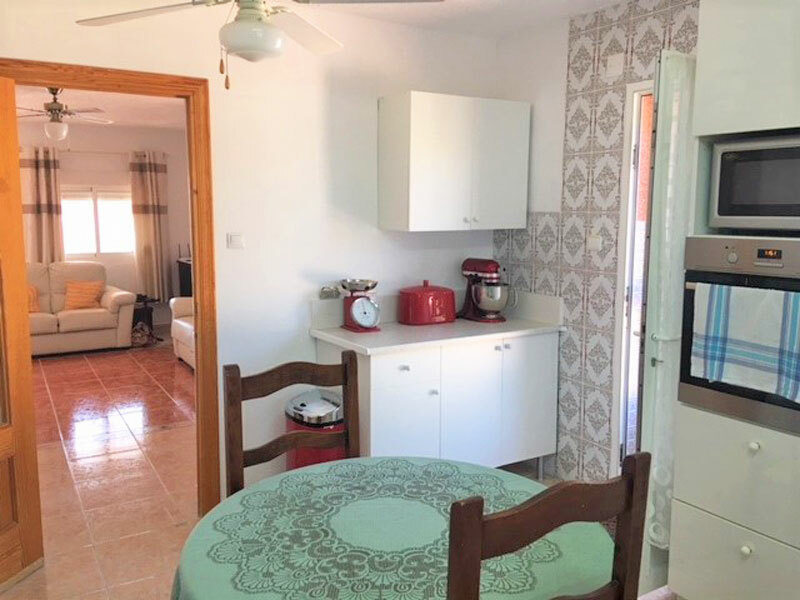 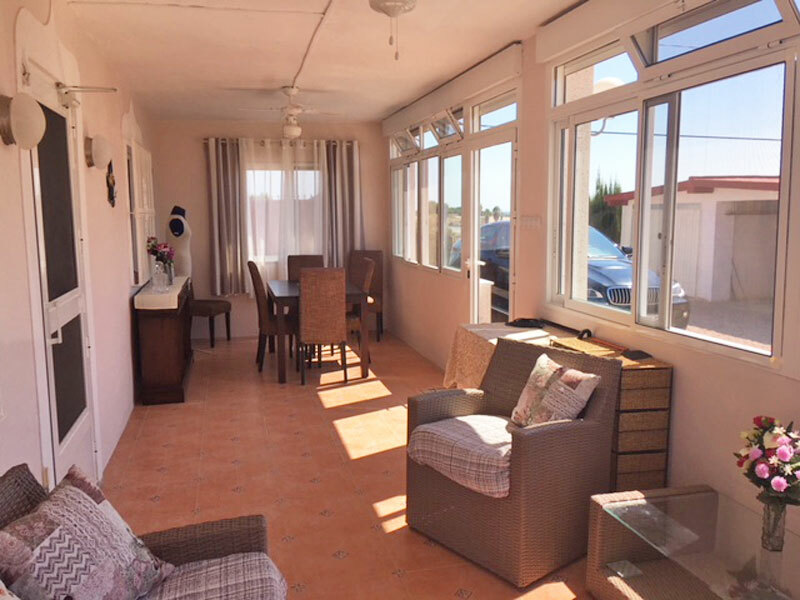 Hondón Villas are delighted to bring onto the market for sale this beautiful detached villa, located in a quiet location of the outskirts of Albatera. 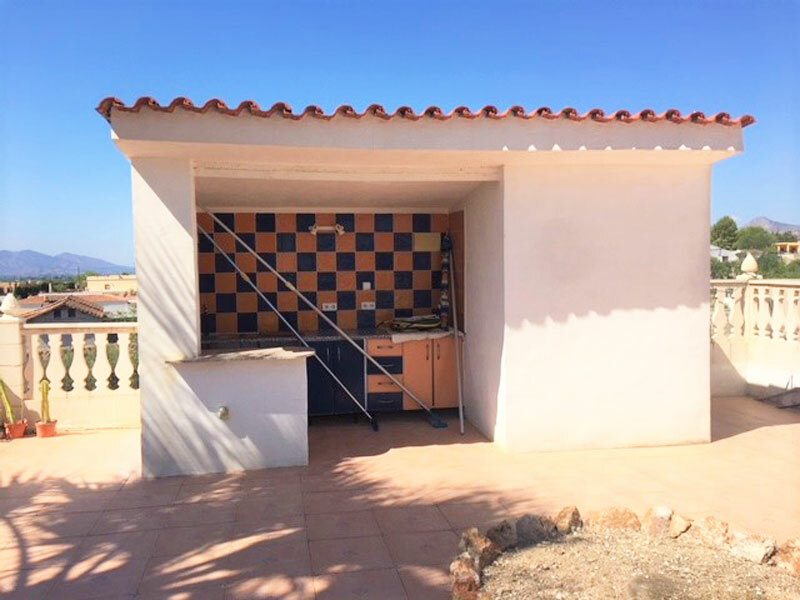 The house is set on a 2.100m² plot which is distributed over two levels, each with its own entrance. 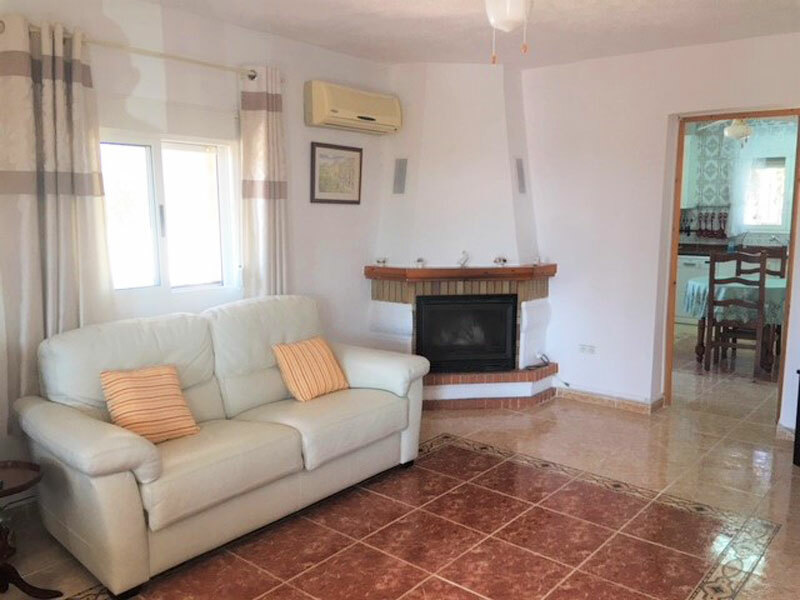 Through one entrance, we have the villa which comprises a lounge with fireplace, a large kitchen, two bedrooms (one of them has an en-suite bathroom) and a large Naya with lounge/dining room. 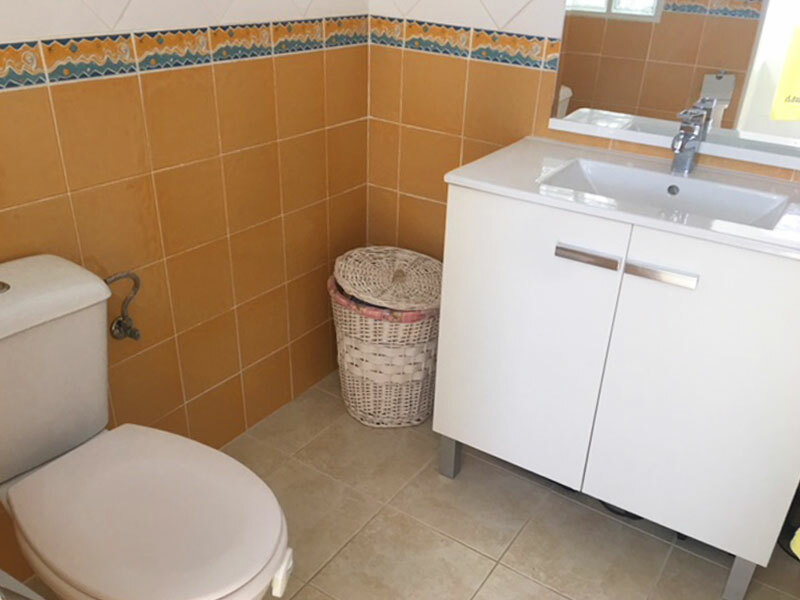 Moreover, this villa has air-conditioning, mains water and electricity, internet and a 1.000l water tank. 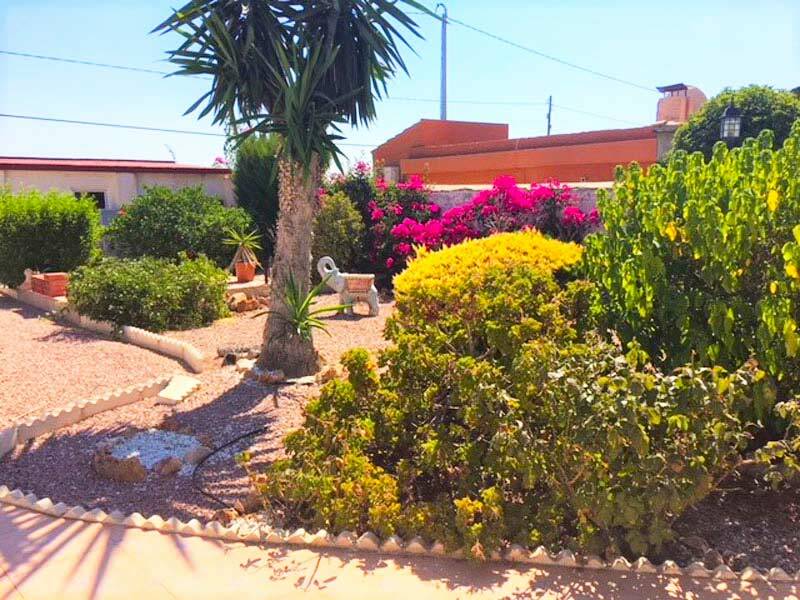 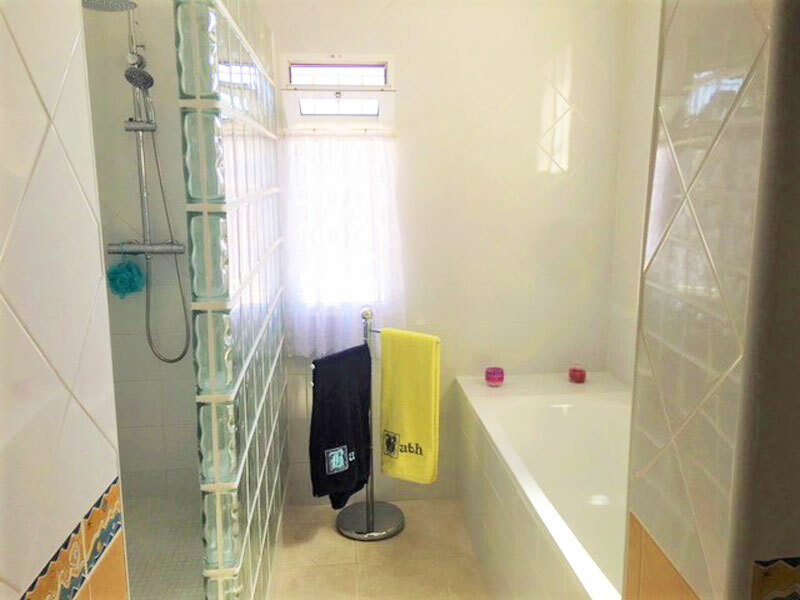 The land surrounding the property has been fully landscaped and includes a private swimming pool with solar shower, a garage, carport, an outdoor kitchen and a beautiful garden. 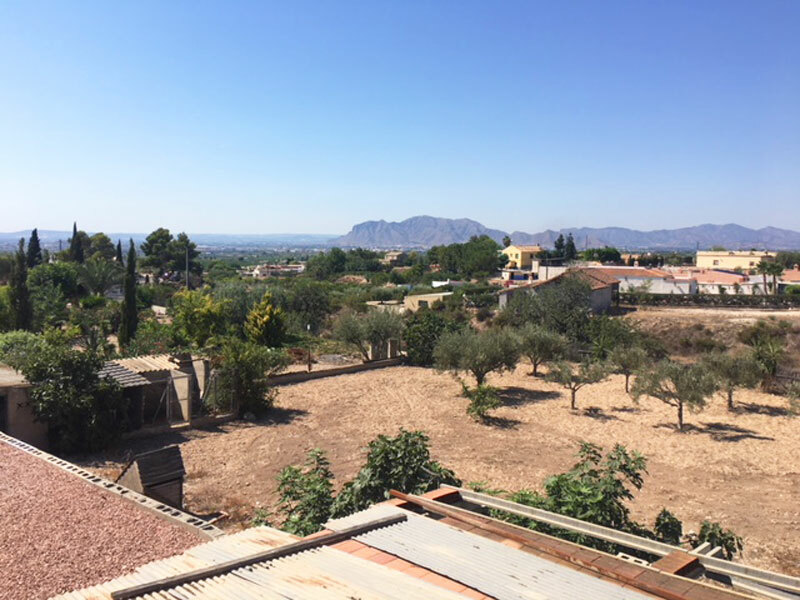 Through the other entrance, we have the second part of the land (+/- 1.000m²) which includes fruit trees and an outbuilding that could be converted into an apartment. 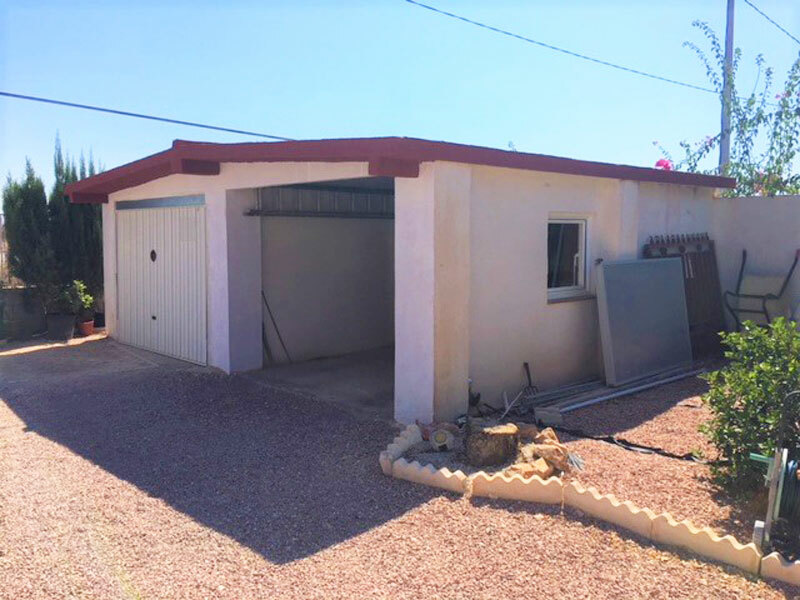 If you want more than two bedrooms, the garage could also easily be converted into a "casita". 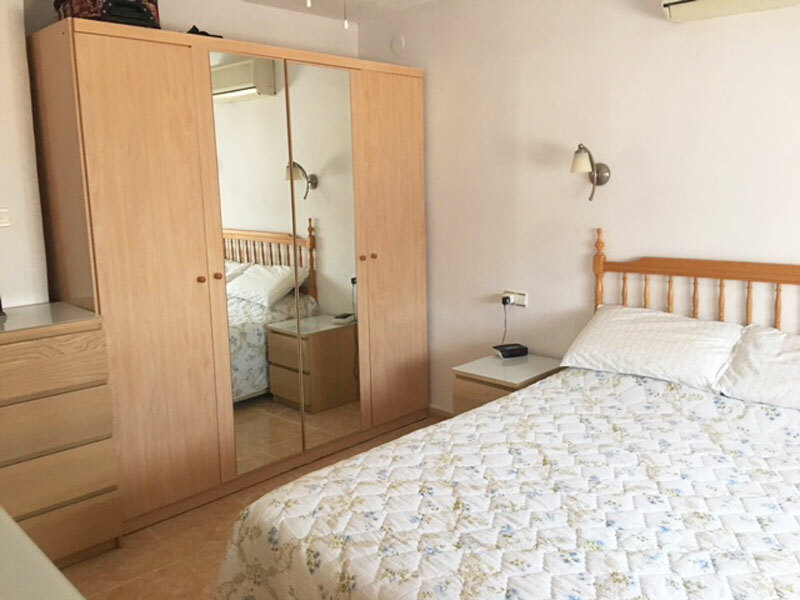 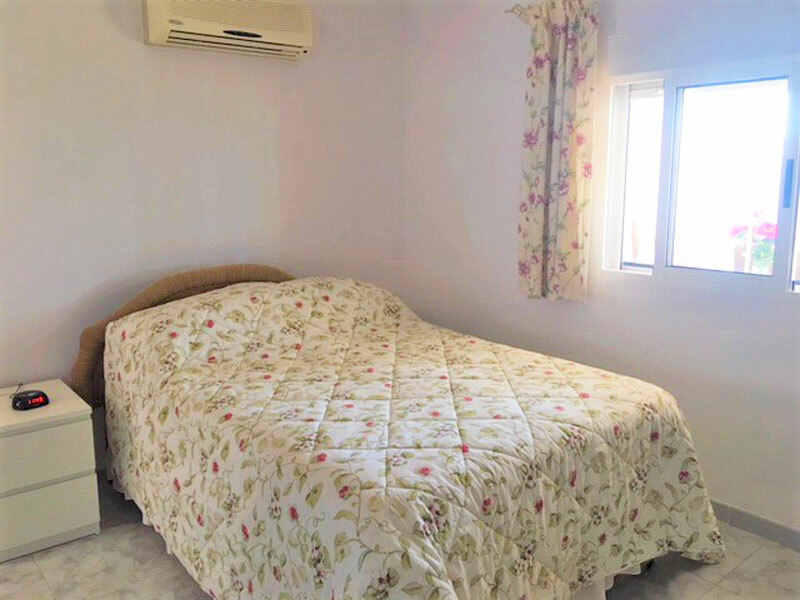 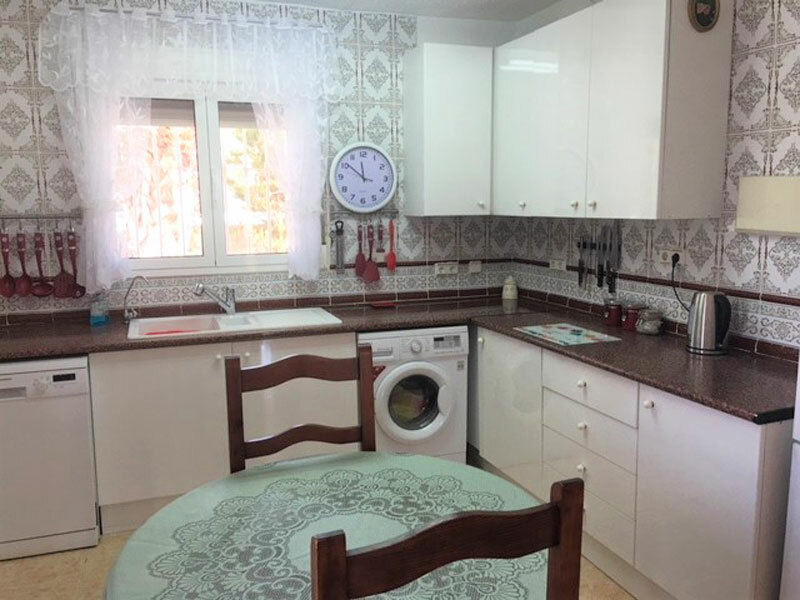 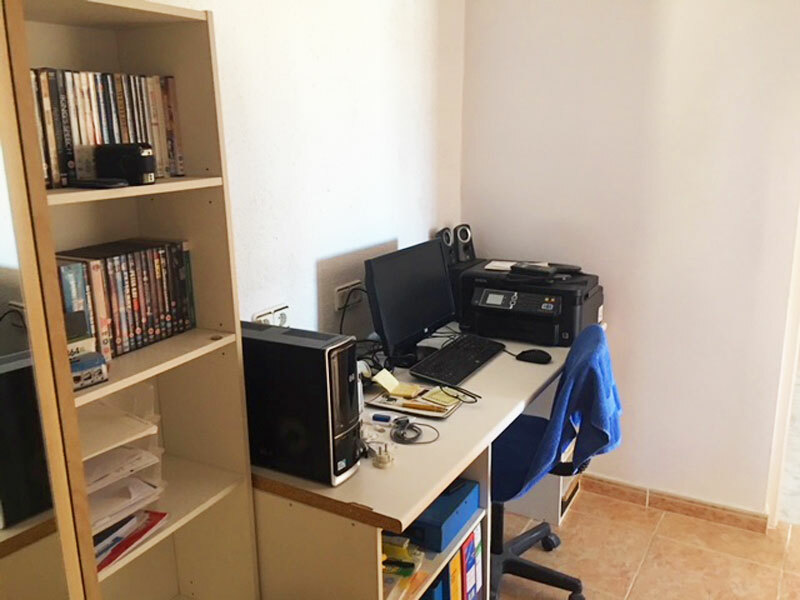 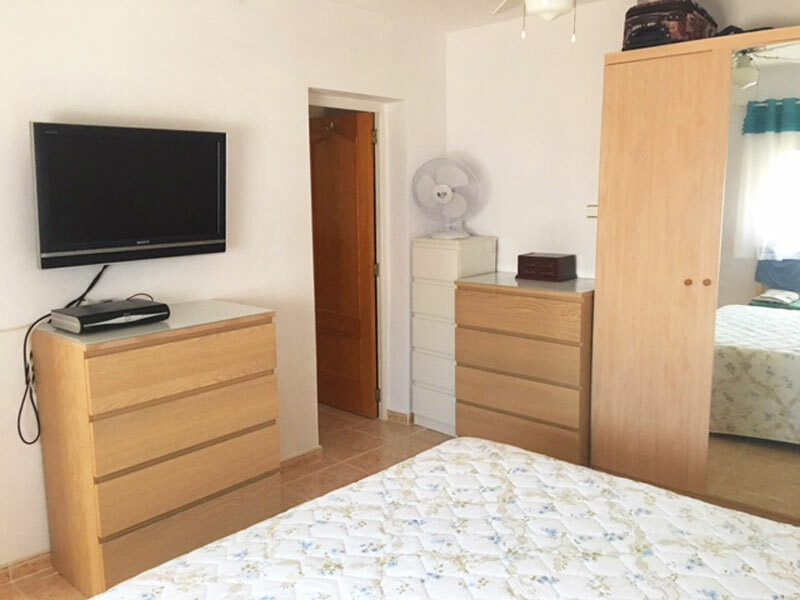 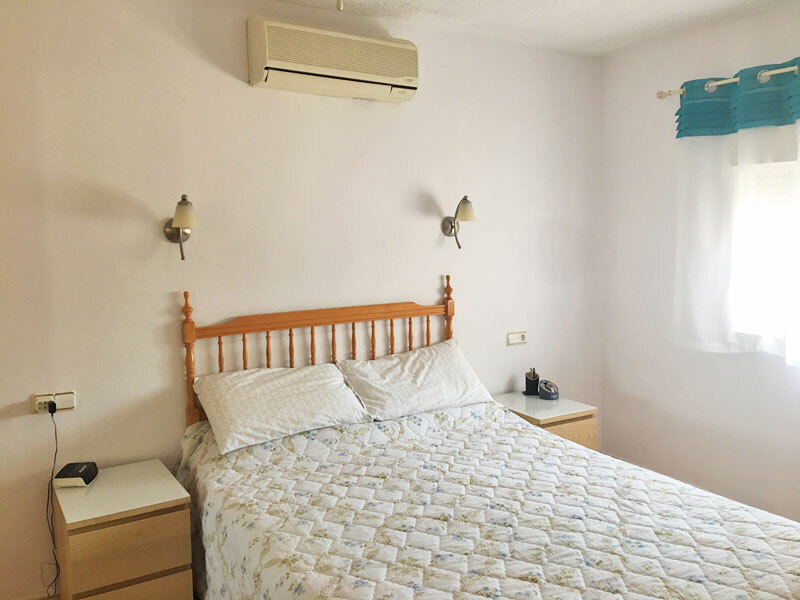 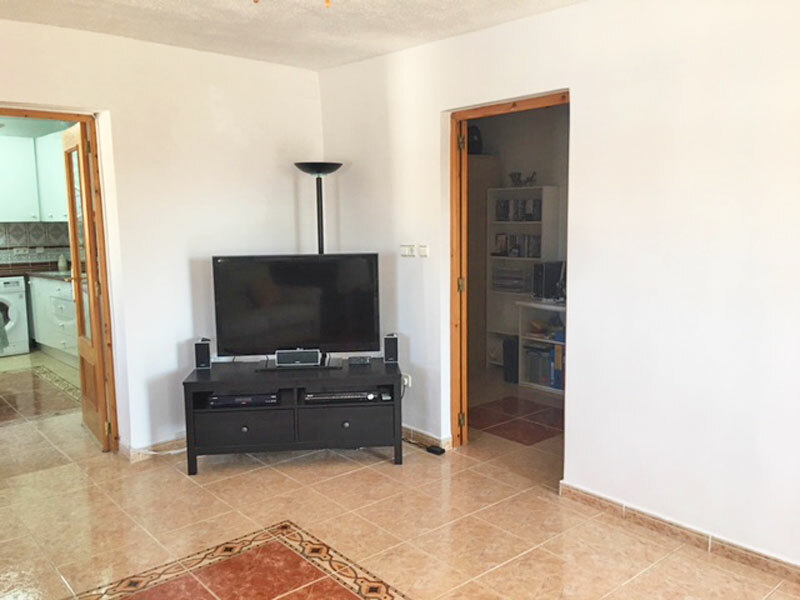 Although the property is situated in a quiet location, the villages of Albatera and Crevillente are only 5 minutes by car.